Martane Narebo is a 52-year-old widow who has delivered nine children, seven of them are still living. She has had prolapse for four year and has now received her life-changing surgery because of your generosity. Ayetech Chemo is a 50-year-old mom who has delivered nine children, five of whom are still alive. 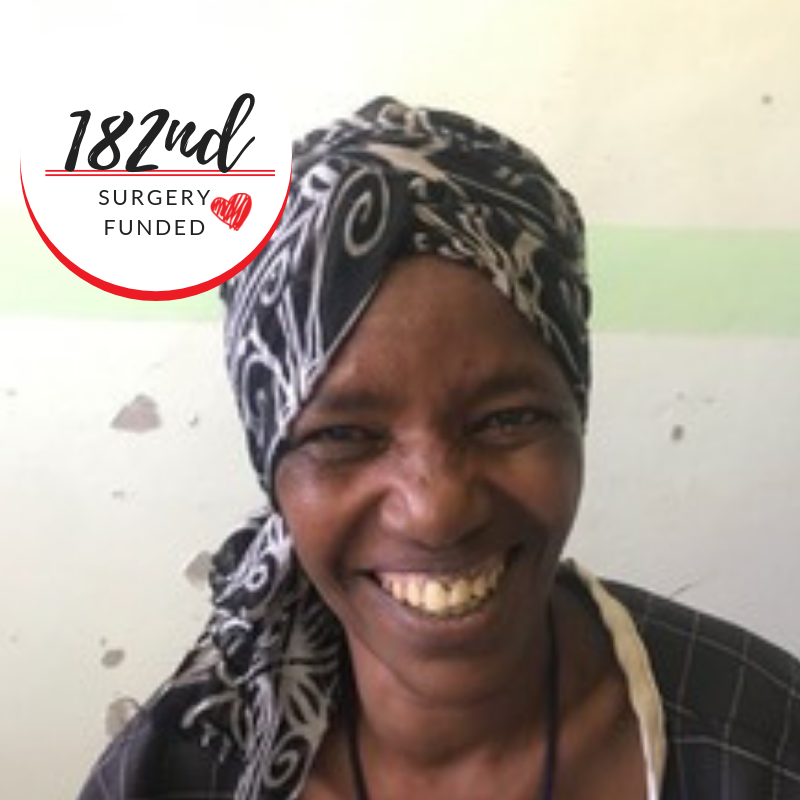 She has had prolapse for three years and was very excited to have her surgery sponsored by MWAHFE. This is Belaynesh Worku, a 52-year-old widow and mother of eight. She has suffered from prolapse for seven years and is now has a new lease on life! Thank you!